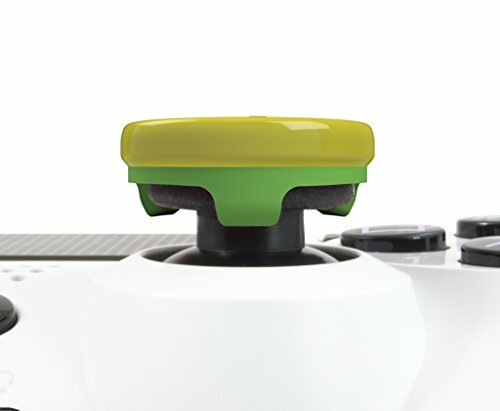 Striker thumbstick set Designed to enhance precision and playability in football games. Classic premier league balls design Improve precision of shots, passes and overall movement. Concave surface For enhanced comfort. 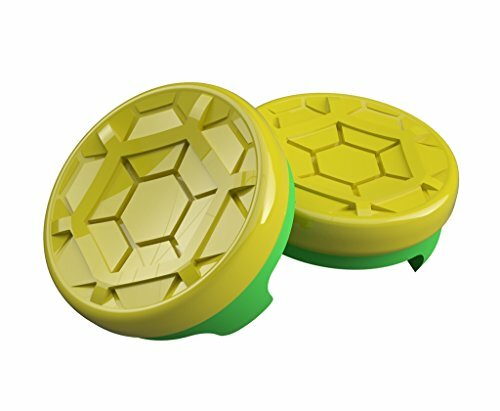 Increases range of motion Delivers better accuracy and control without sacrificing agility, creating seamless feel for those looking for enhanced play with less adjustment time. Works great in games such as FIFA and Psyonix Rocket League. 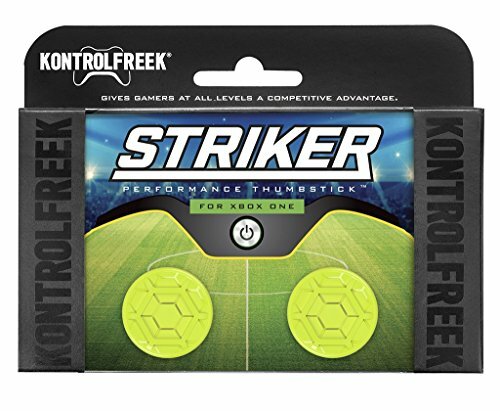 Enhance precision and playability in sports games like EA's FIFA and Psyonix's Rocket League with Striker. 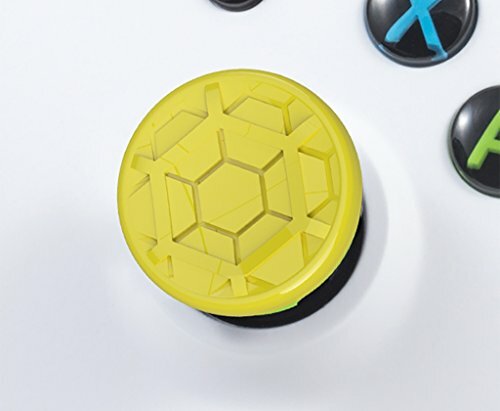 This neon Performance Thumbstick set features an original design that improves accuracy of shots, passes and overall movement. Whether scoring by foot or by fender, Striker will take your skills to the next level. 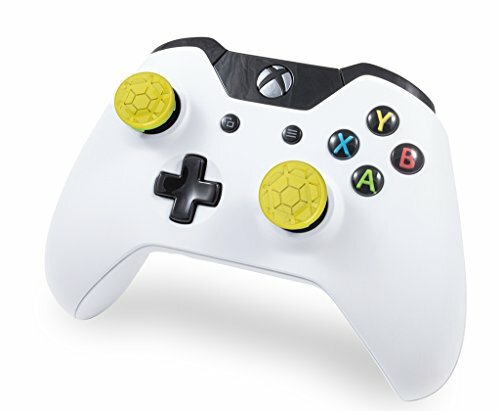 Striker features a grooved, concave overmold that cups the thumb, ensuring grip and control during intense matches. When attached, the minimal added height delivers better accuracy and control without sacrificing agility, creating seamless feel for those looking for enhanced play with less adjustment time. The low-rise height adds a nominal 3.6mm to your standard sticks which provides instant gameplay benefits while minimizing adjustment time, ensuring you play better, faster.